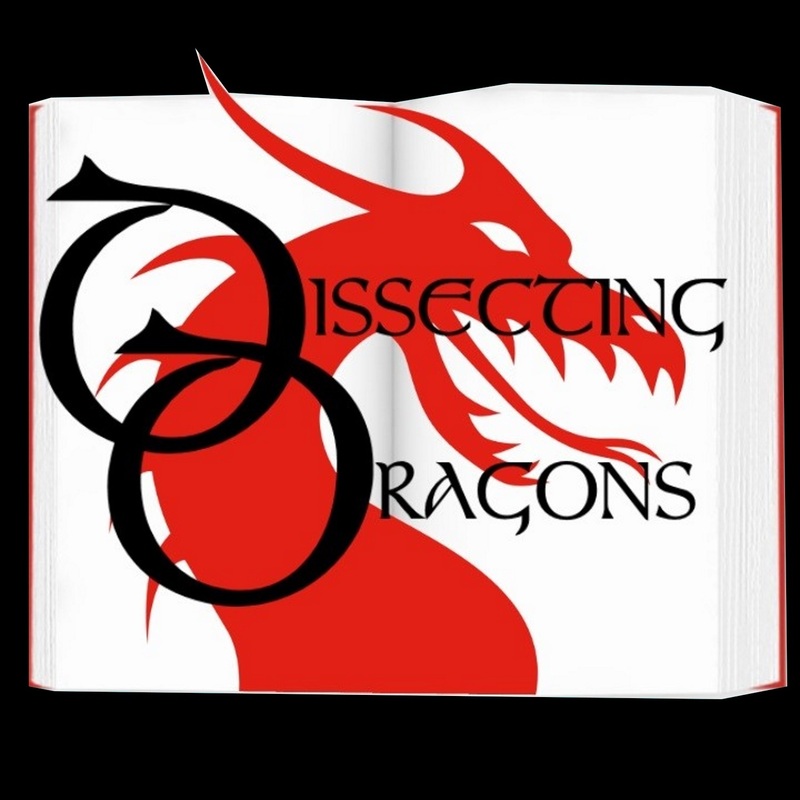 This week the dragons delve into the dark subconscious of the human mind in an examination of where ghost stories come from, why they inspire us, what makes a good ghost story and jut why do people go towards the sinister noise instead of running away from it? On the slab this week M R James, Edgar Allan Poe, Susan Hill - The Woman in Black, in all it's incarnations - as well as spooky films such as The Blair Witch Project, Crimson Peak, The Sixth Sense and Poltergeist. Join SFF writers M.E.Vaughan and J.A.Ironside as they dip a claw into the dark waters of the paranormal.